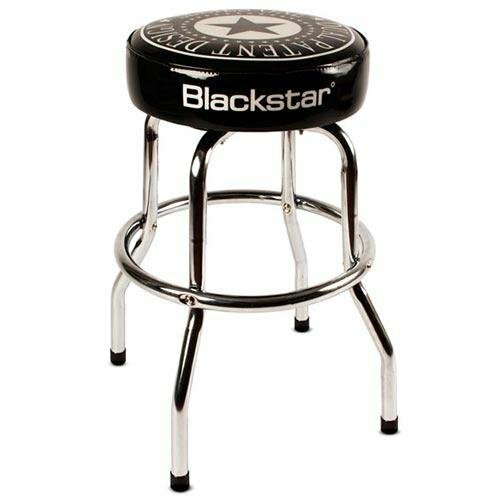 The BLKSTOOL from Black star is designed to work specifically with the ID: Core range of amplifiers. The FS-11 expands the functionality of these already innovative amplifiers by offering two modes of operation. Mode 1 allows the user to switch between two channels and turn the effects on and off. Mode 2 allows the user to switch between all the patches stored on the amplifier (down on switch one and up on switch two). The FS-11 foot controller is compatible with the ID: Core Stereo 20 and ID: Core Stereo 40 amplifiers.